Amelie's Blog : Fun experience with Babor! 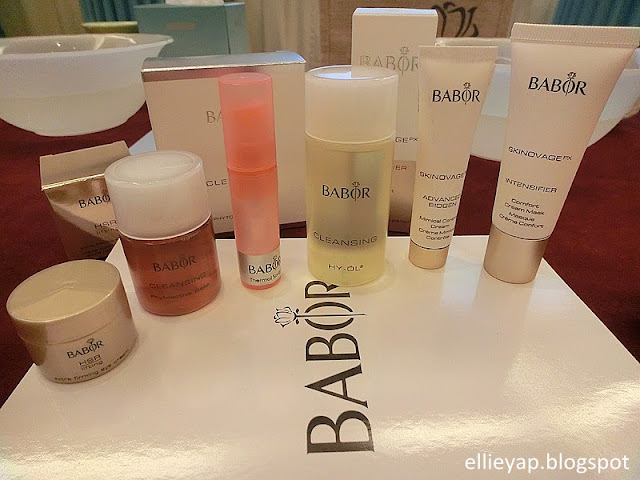 A big thanks to TheLilacBox and I got to join Babor Skincare Workshop at Red Box, Pavilion last Saturday with all the Lilac bloggers. "Loads of learnings, plenty of laughter, and tons of fun." 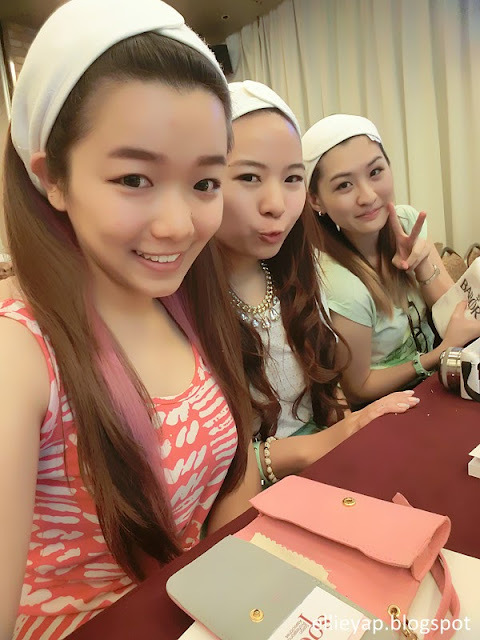 Combination of the knowledge of products and hands on experience make the workshop full of fun and laughter! Babor, founded by Dr. Michael Babor in 1955. 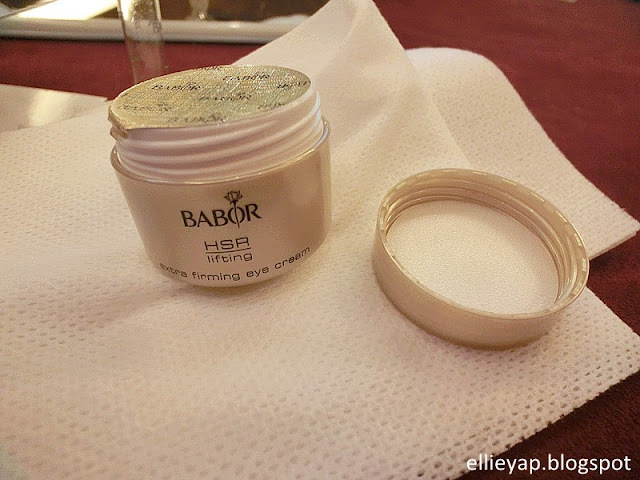 With over 50 years of expertise, people around the world trust BABOR because of its highest scientific standards in creating products of the utmost quality and effectiveness. All the cosmetics are mostly pure and natural-based ingredients with its own research facilities and with support from the most renowned universities. Excellent results and high compatibility of products show the outstanding purity and quality of their ingredients and all these make Babor Unique. 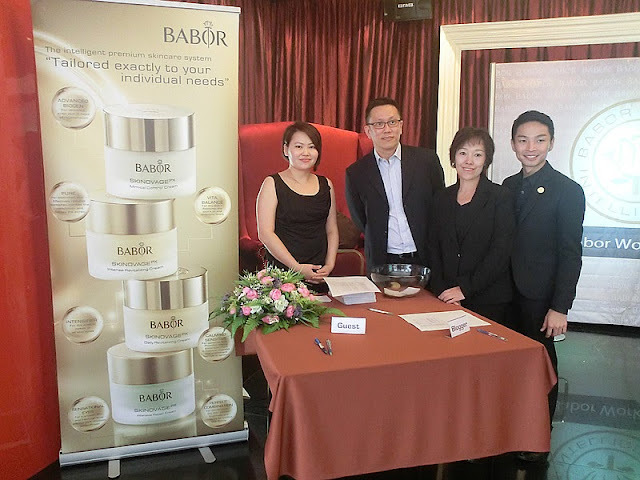 Today, BABOR as one of the world’s leading brands in the professional cosmetics industry has represented in more than 60 countries globally at BABOR institutes, exclusive distributors and SPAs. 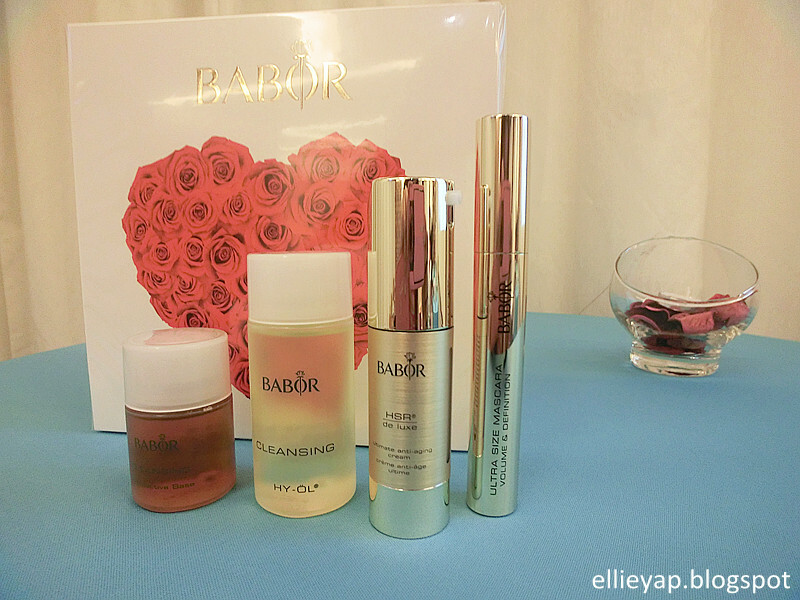 Here's some products of Babor. Cleansing Phytoactive Base, which is complementary with HY-ÖL®, fully revitalize and refreshes dry skin. HY-ÖL®, thoroughly removes impurities and cleansed our pores deeply without leaving our skin feeling tight. HSR de luxe Ultimate Anti-Aging Cream, highly effective anti-aging cream with extensive effect against all signs of skin aging, wrinkles and loss of elasticity. 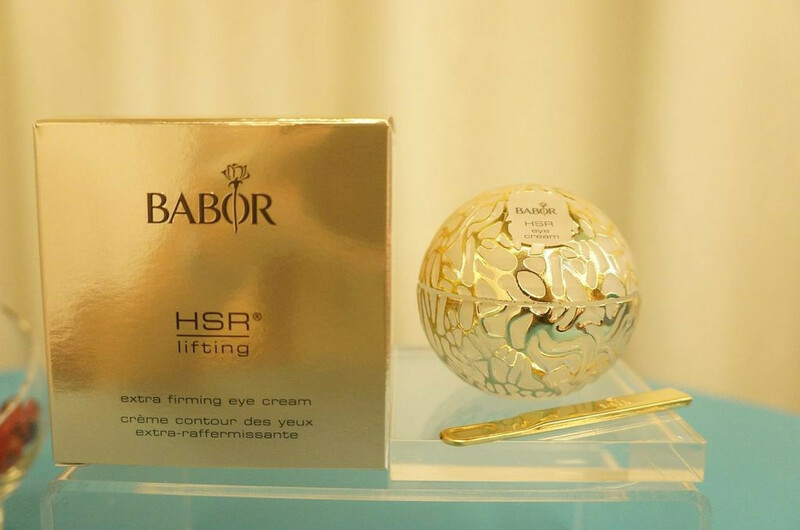 HSR® Extra Firming Eye Cream, it's an anti-aging product which immediate reduce fine lines and wrinkles, yet improves skin elasticity. 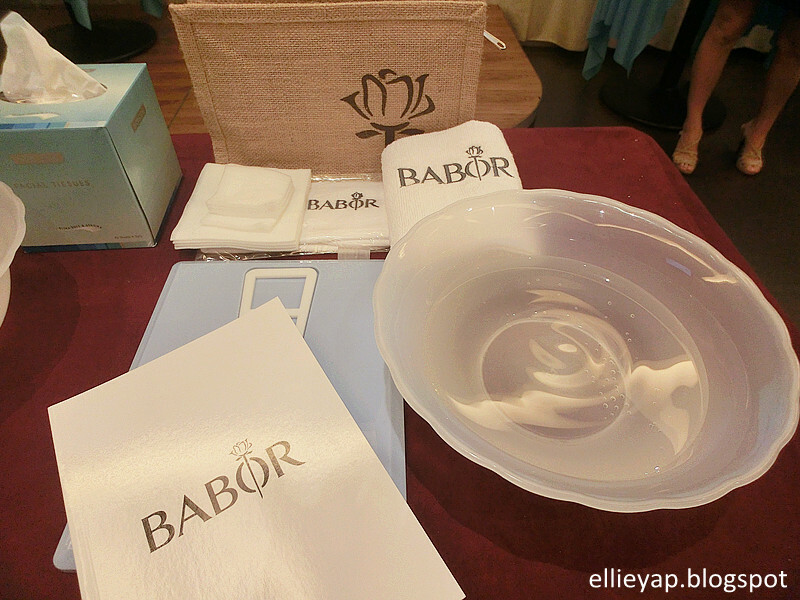 So happy that each of us were given a travel pack each from Babor with basic skin care products. During the workshop, with the products given, all of us were taught with the correct cleansing method and some of the instant lift massage technique on the spot. Cleansing is always the first and essential step to remove dirt and impurities on our face so that the skincare products that we used up can penetrate into our skin deeply. 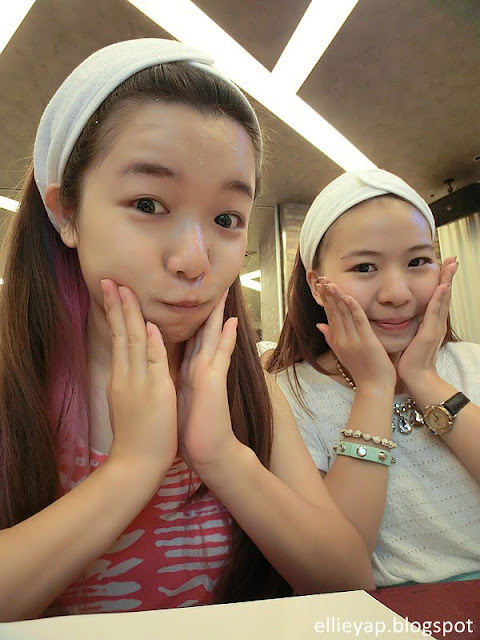 Although we didn't apply any make up or products on our face, but we still need to cleanse our face after the whole day. 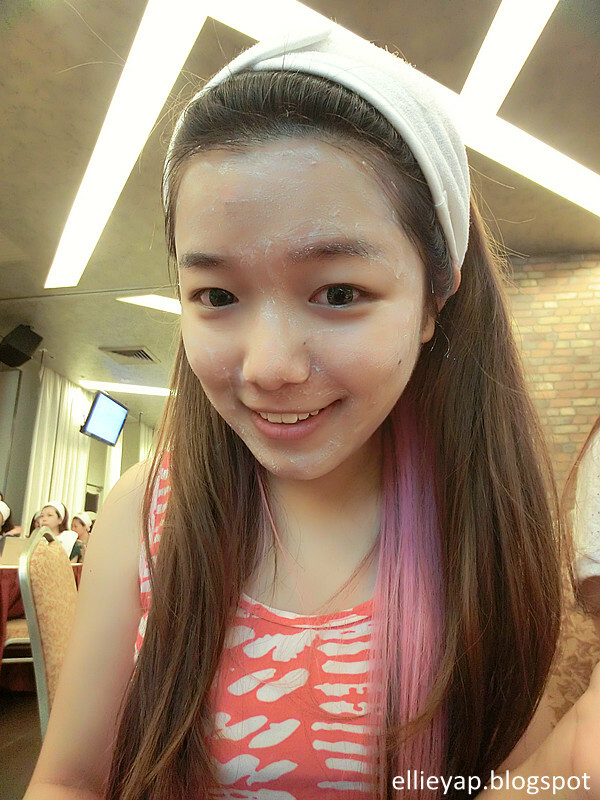 Here, I am removing my eyes' make up using HY-ÖL. 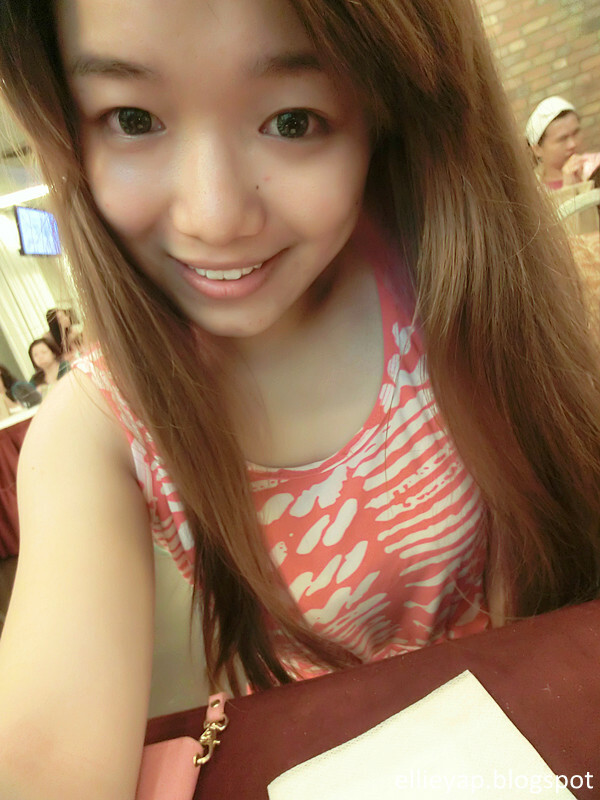 Not to drag the cotton bud on our face, especially eyes area as they are the thinnest skin overall the body. It may hurt our skin and causing saggy skin. 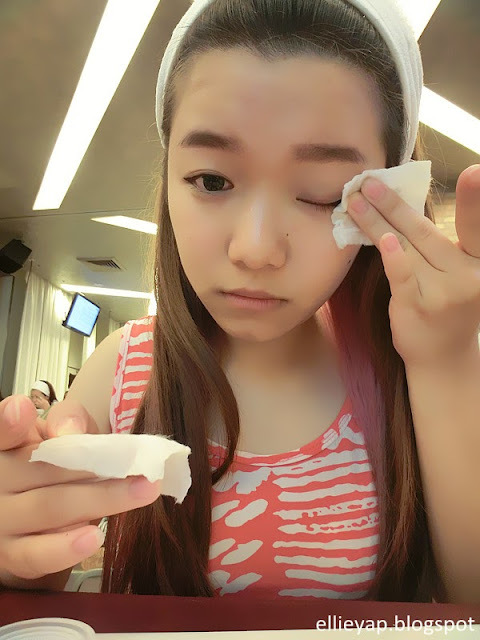 Surprisingly, HY-ÖL manage to remove waterproofed mascara as well. Continued with Phytoactive Base , as I mentioned above, it's complementary with HY-ÖL, removing overall recessive on my face, leaving our skin looking deep cleansed and gives it a fresh and rosy appearance. 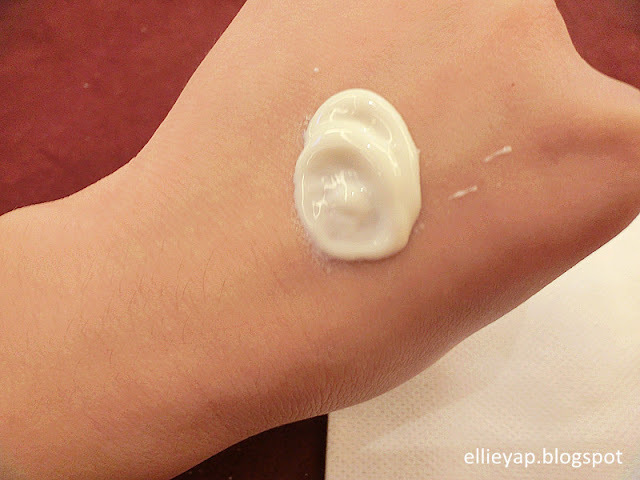 After massaging with Phytoactive Base in circular upward motion, moisten your fingertips with water and massage our face again until milky emulsion form is formed. Rinse off with water after that. 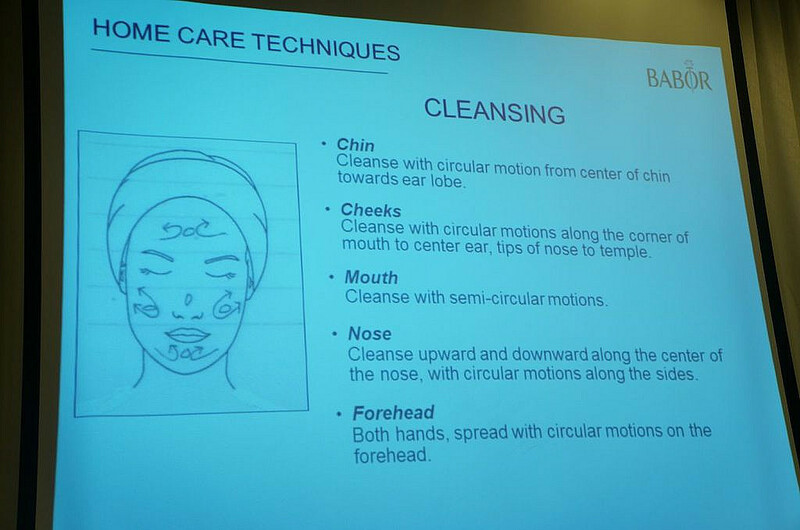 Attached with a slide of cleansing method with you guys here, so you can try it at home. 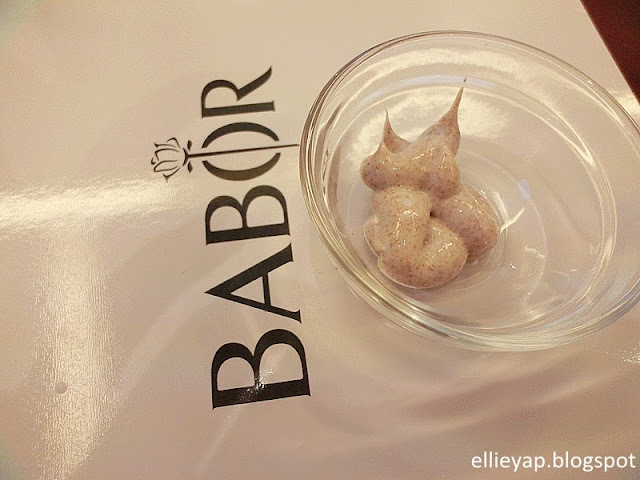 So nice that we can try on Cleansing Mild Peeling from Babor although it's not included in our travel pack. It contains of finely ground peach kernels which can gently removes cornified and dead skin cellson our face, make the skin soft and supple. 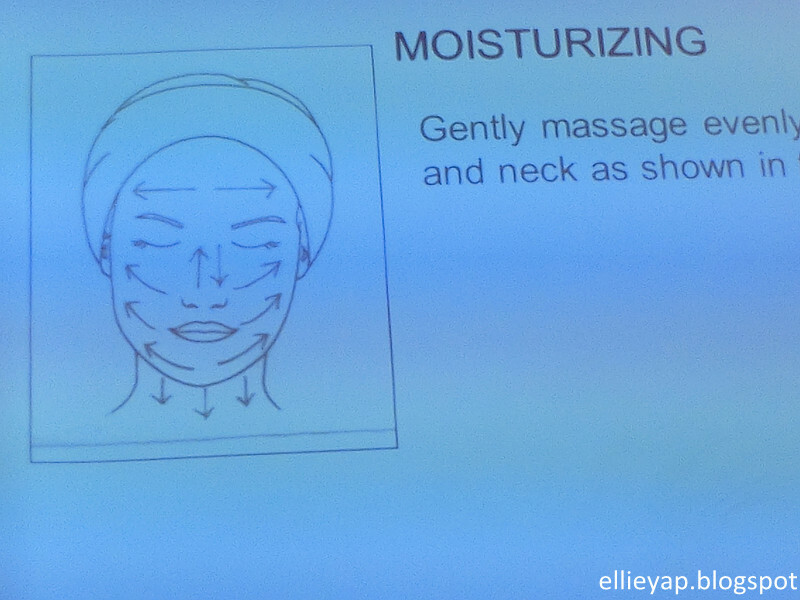 Apply it in circular motion to the whole face and even neck if you do it at home. Wait 2 to 5 minutes and rinse off with water or remove using muslin cloth. This is my favorite product among all, it has a nice scent and it's refreshing! I can see the instant effect as my skin is smooth and hydrated after applying it. 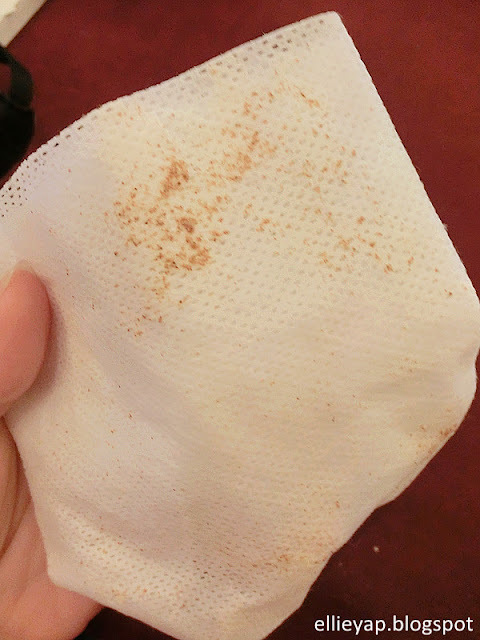 Here's a close up shot on muslin cloth that I used to removed the scrub. You can clearly seen the tiny granules and some particles. After all, it's time for Skinovage Intensifier Comfort Cream Mask, it can intensively moisturizes the skin and regenerates the lipid mantle to achieve soft and supple skin. After applying it gently in thick layer, leave on for 10 minutes to allow mask to take effect. Rinse off with water. 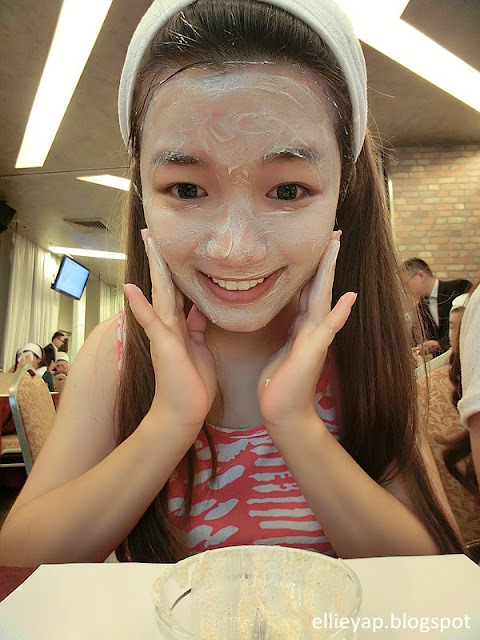 After a long awaiting process of mask, our face need some moisture and calm. 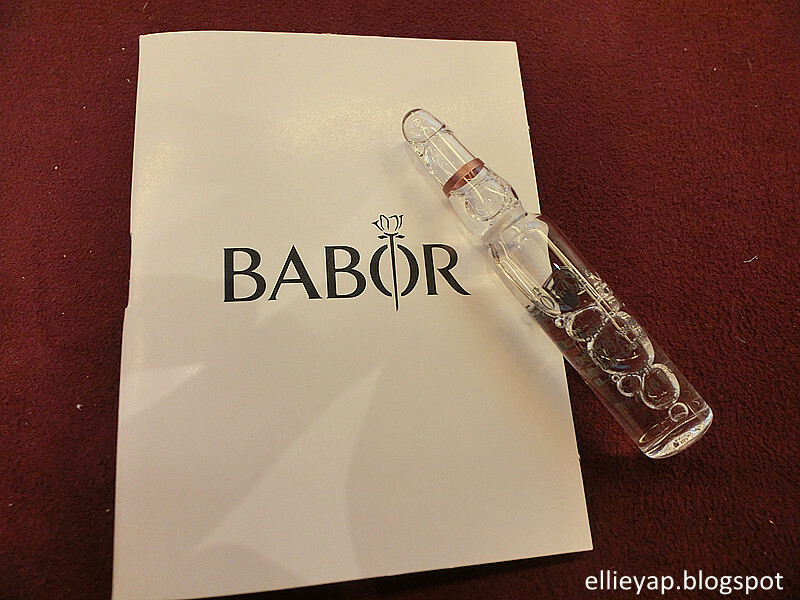 Here we should apply Babor Thermal Spray to soothe our face. Followed by Hydra Plus Active Fluid which consist of highly concentrated ampoules. 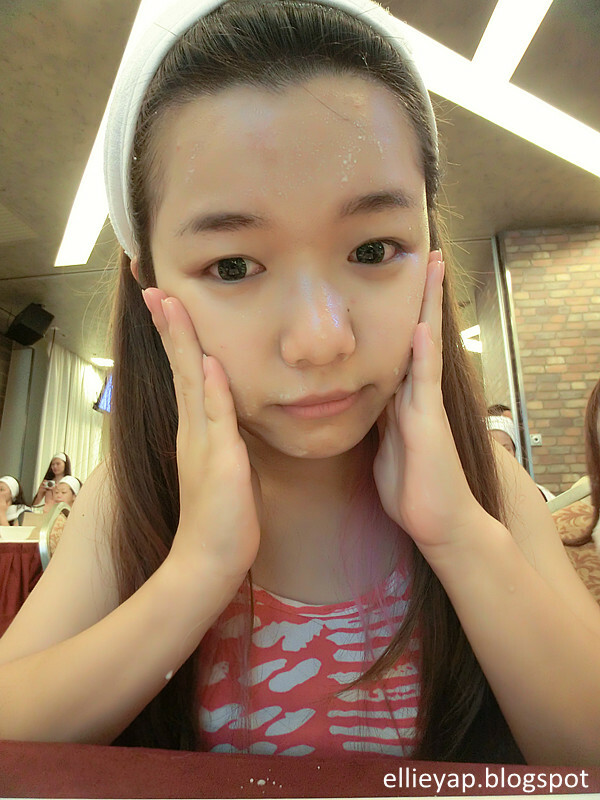 Moisture, protect and balance moisture of our skin while have an instant effect on anti-aging and regeneration. Giving the complexion a fresh and smooth appearance. Time for HSR Extra-Firming Eye Cream, HSR® lifting complex visibly and immediately reduces small wrinkles and lines while improves skin elasticity. A feedback from a user of HSR Extra-Firming Eye Cream, "It hydrates, soothes and instantly smooths out the lines under my eye. This little gold tub lasted me nearly a year, so it was value for money. 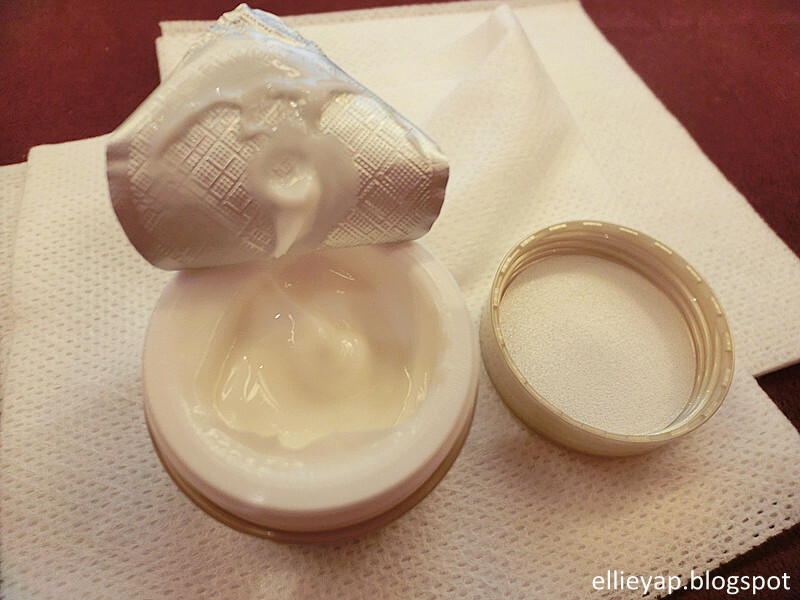 I never get burning in my eyes, unlike other creams with rich oils that can run into the eye, causing irritation and it was one of the reasons why I used to prefer eye serums, but this eye cream changed everything and is exactly what I needed. This is a great product." 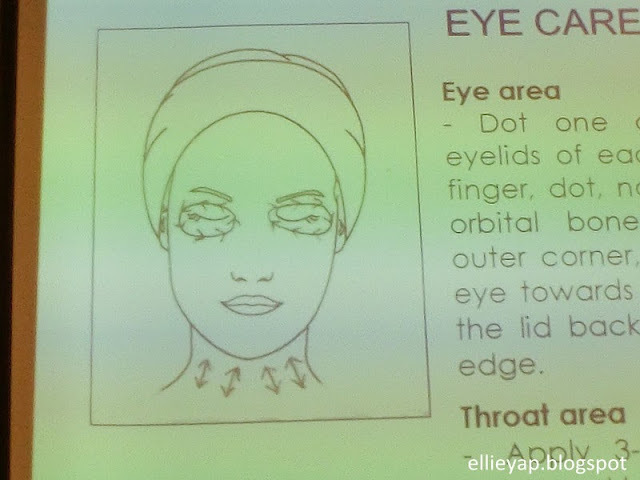 Attached with the correct way to apply eye cream to prevent inflammation and irritation of eyes. 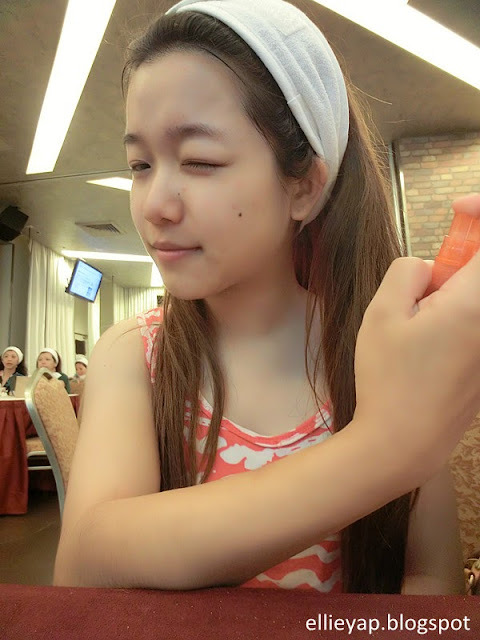 Besides, to achieve the best result with combination of both massage and products. Continued with Skinovage Advanced Biogen Mimical Control Cream, which is Paraben-, colorant- and perfume -free, as 24 hour moisturizing cream, minimizes the look of expression lines and fights premature aging. The texture is smooth and creamy, yet its not too oily. Attached with the correct way to apply and massage our face for maximum absorbtion and moisturisation. Last but not least! The Sun Care System SPF 30! 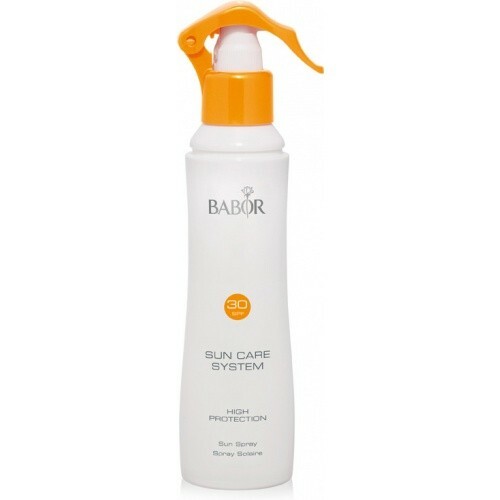 It's a quick absorbing, oil-free and water-resistant spray lotion which can protect us from sun damage optimally. Thanks Jennifer for all the resources.